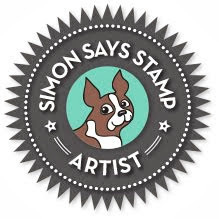 I'm popping by to share a card featuring one of my new favourite stamp sets from Simon Says Stamp called Fingerprint Doodles. This stamp set comes with 5 little fingerprint stamps that coordinate perfectly with a large variety of animal doodles. 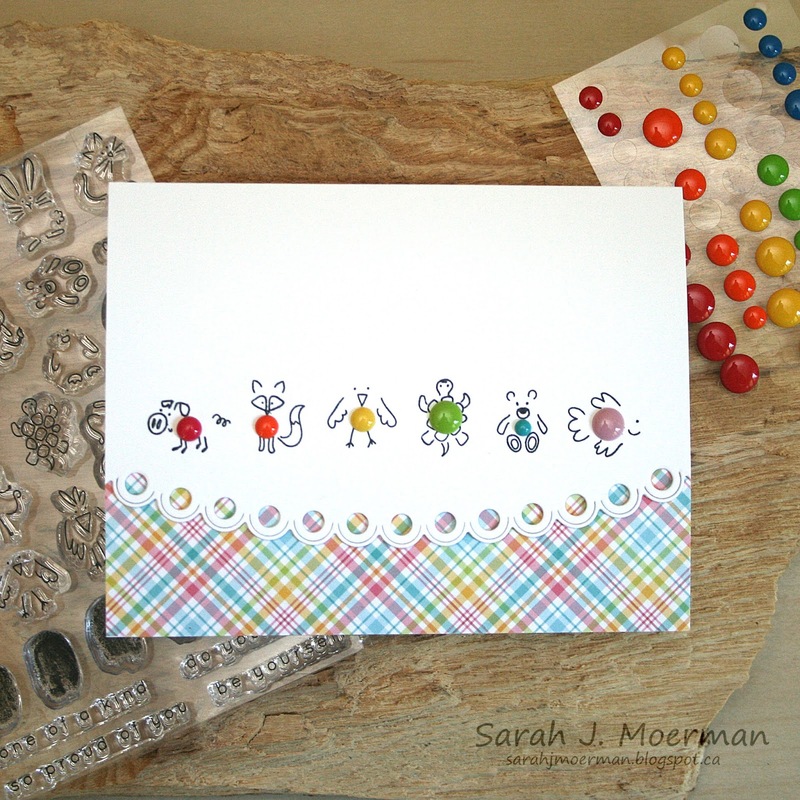 For the card I'm sharing today, I decided to use enamel dots instead of the fingerprints. Brads, eyelets, mini buttons, sequins, etc would all work well too. 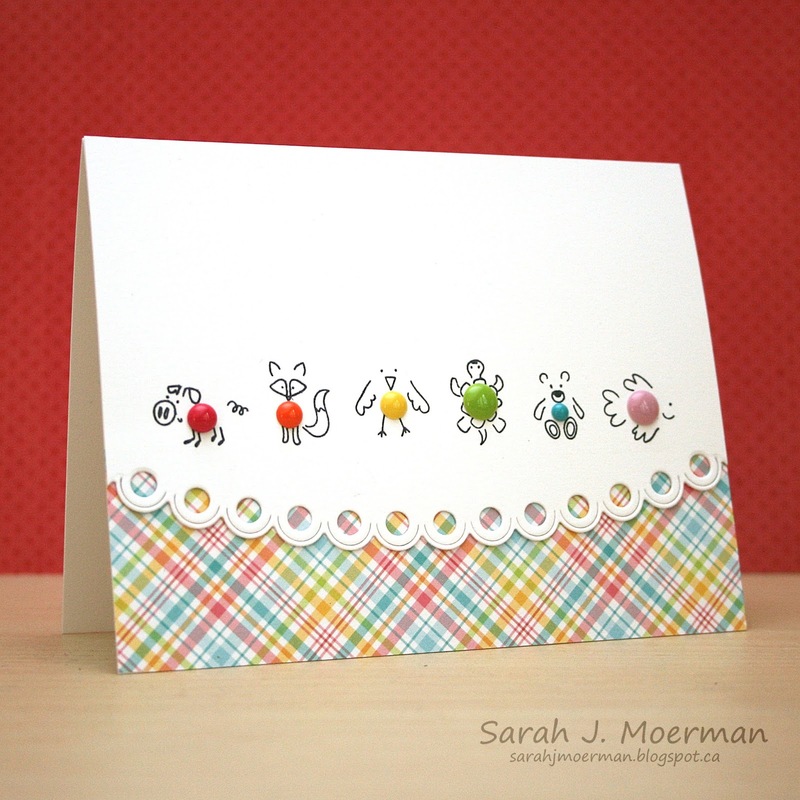 I chose a rainbow of enamel dots and stamped animals I thought would work well with each colour. I then die cut the bottom edge of the cardstock with one of Simon's Eyelet Arch Borders Dies and adhered it to a piece of the Lawn Fawn Perfectly Plaid Rainbow 6x6 Papers. Finally I added the enamel dots. I decided not to add a sentiment to the front and will likely use the card for a baby congrats or a 1st birthday. That's all for me today. I hope you're having a wonderful week! Super cute! 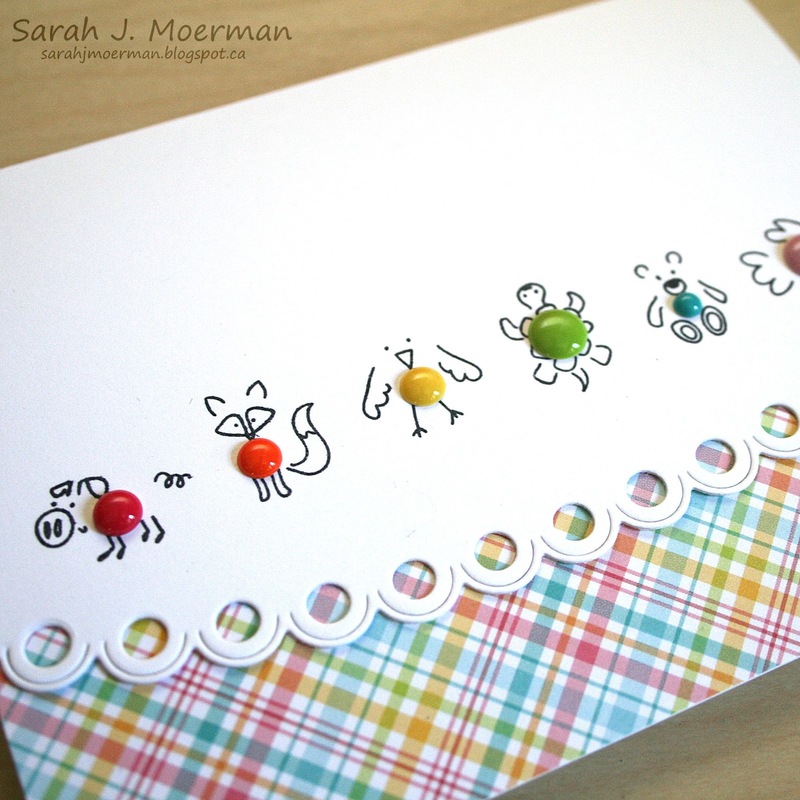 I love enamel dots! OMG this is too cute, and very clever too!! What a super cute idea!!! LOVE! 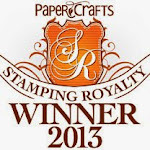 SSS August Card Kit Reveal & Giveaway!